New York Giants cornerback Prince Amukamara indicated on FOXSports Radio on Friday that he may be moving on from the team. 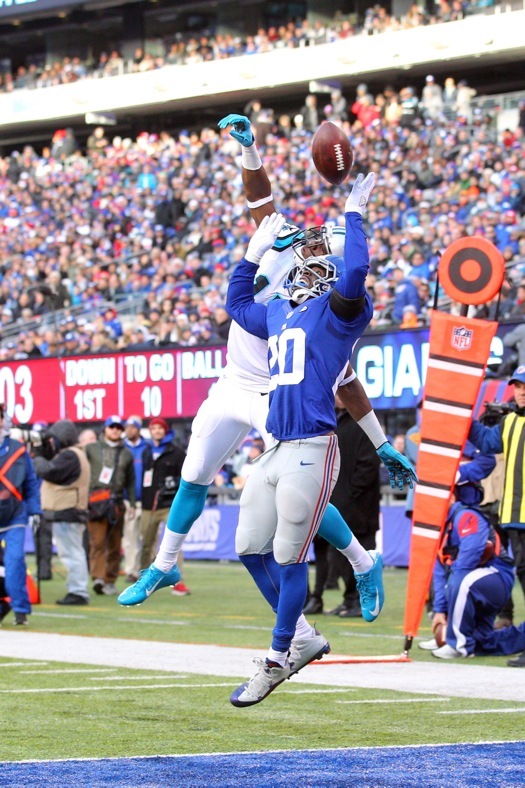 Amukamara is scheduled to be an unrestricted free agent when free agency starts on March 6th. The Detroit Lions have hired New York Giants Director of Football Operations Matt Harriss. He will serve as Detroit’s Vice President of Football Administration, being the team’s salary cap expert. Harriss had been with the Giants for 10 years. He worked with Assistant General Manager Kevin Abrams on all aspects of the salary cap, Collective Bargaining Agreement (CBA) compliance, and player contract negotiations. Former Giants General Manger Ernie Accorsi is currently serving as a consultant for the Lions, and Accorsi hired Harriss with the Giants in 2006. The Pro Football Hall of Fame Board of Selectors have named former New York Giants linebacker Lawrence Taylor to the “Super Bowl 50 Golden Team.” The honor was bestowed on 26 players and one head coach in recognition of the best overall career performances in the Super Bowl. Taylor, who played in both Super Bowl XXI and XXV, was the only Giants player to be named to the team. The audio of Thursday’s ESPN Radio interview with New York Giants running back Rashad Jennings is available at ESPN.com.